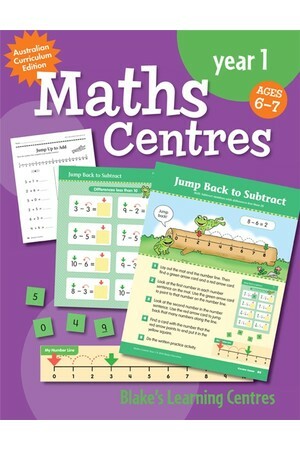 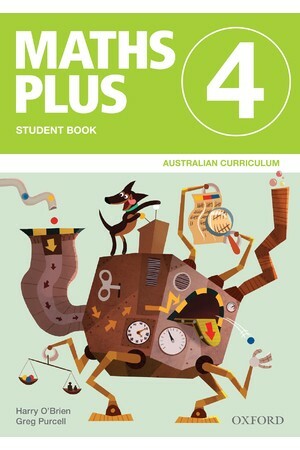 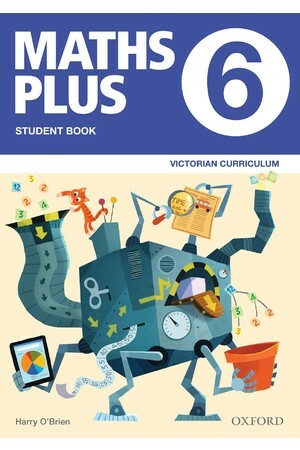 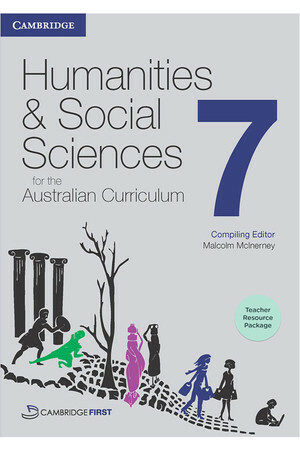 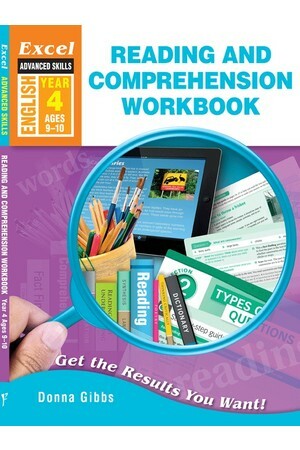 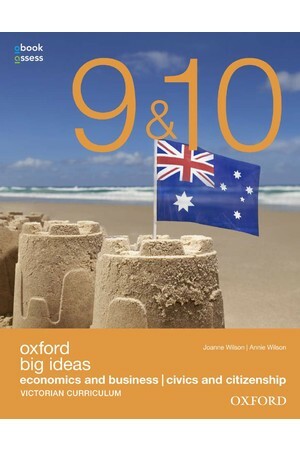 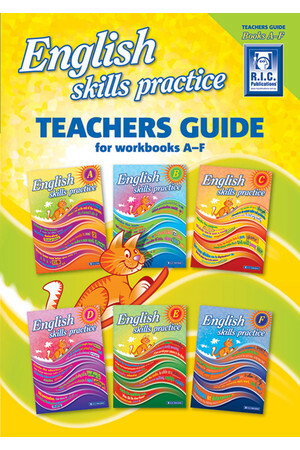 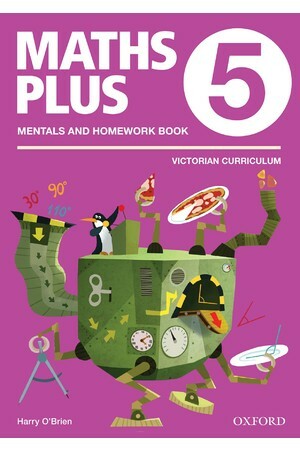 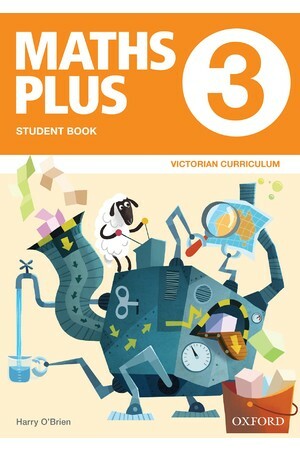 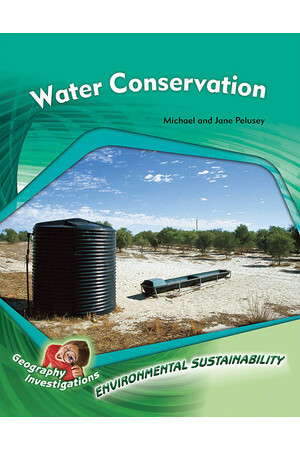 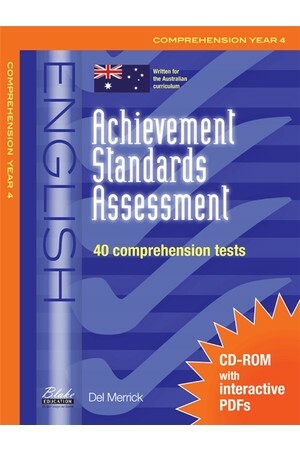 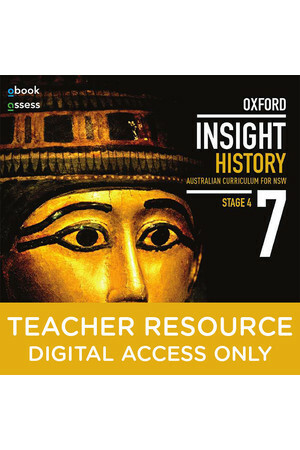 The assessments in this series are written to fully support implementation of the Language Achievement Standards for Years 1 to 6 outlined in the Australian curriculum. 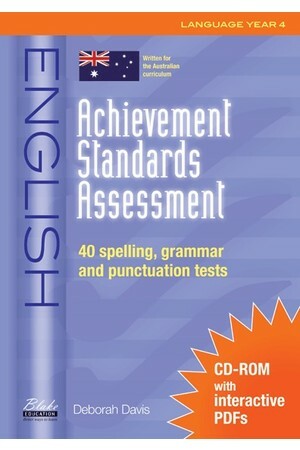 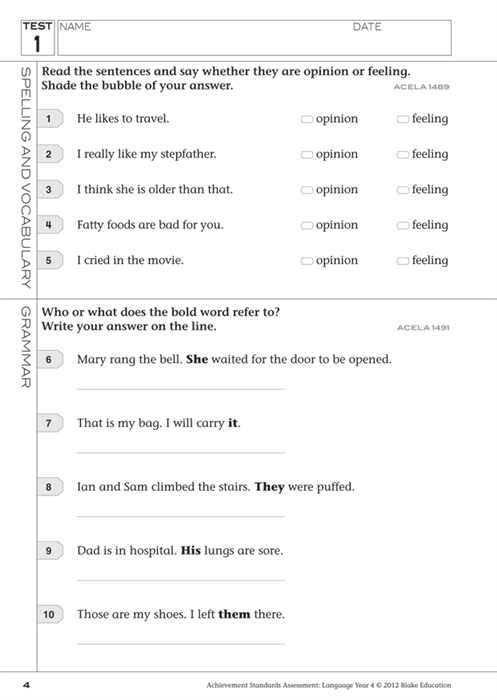 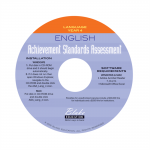 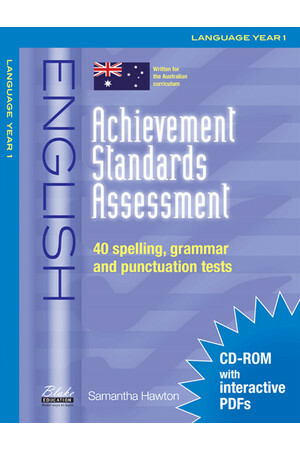 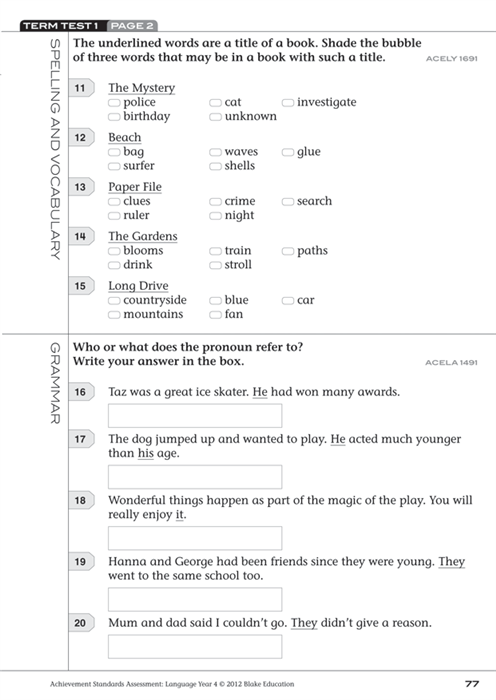 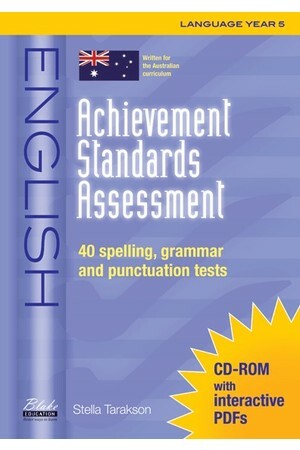 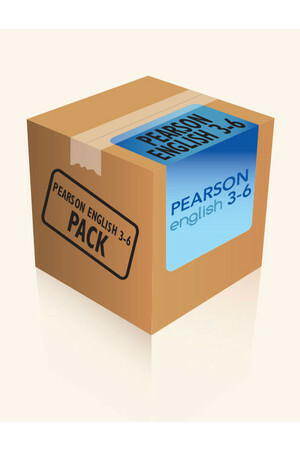 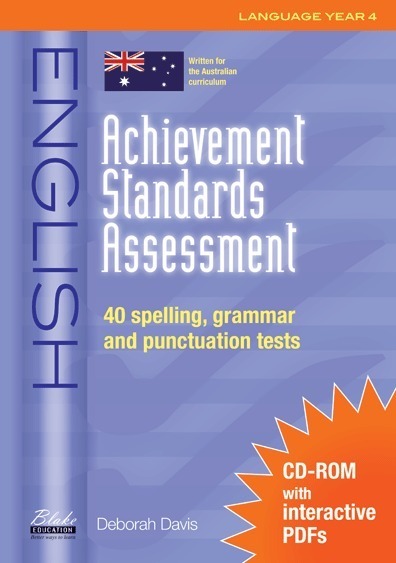 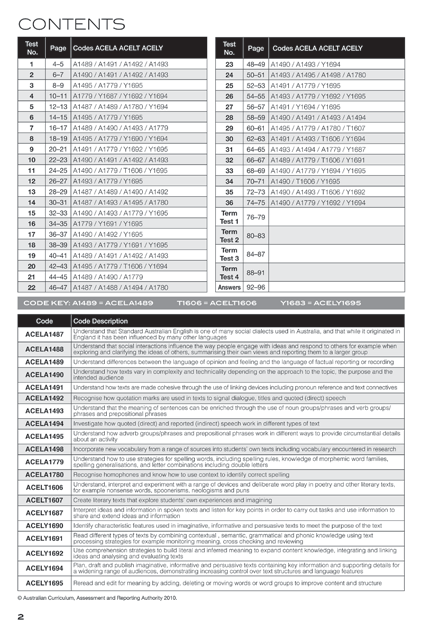 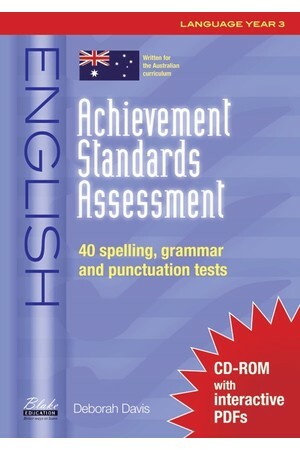 Part of the series Achievement Standards Assessment: English - Language. 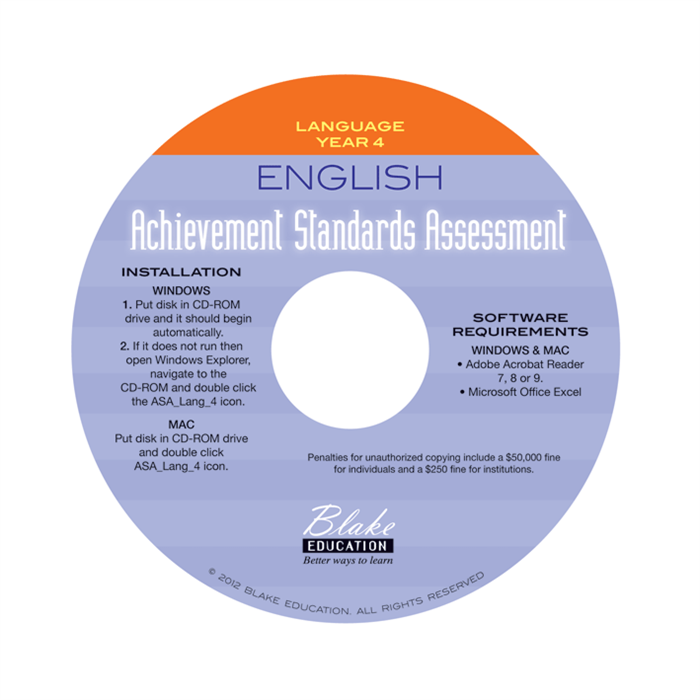 Individual students complete a test with teacher/teacher aide assistance. 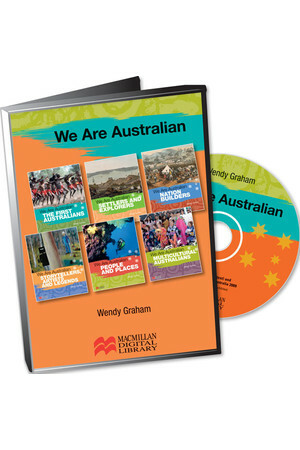 Click on the images below to view sample pages for each title in the series.